Nationwide Accident Repair Services has appointed Corporate Innovations (CI) for its marketing, including live events. 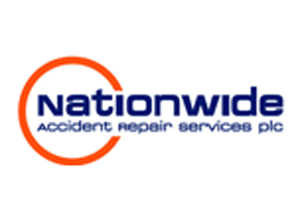 Nationwide Accident Repair Services' events will include the launch of its offering to the corporate fleet car market at the British Touring Car Championships at Donington Park this month. Around 100 representatives will attend the Donington Park event, which will include a networking morning, presentations on Nationwide's offering and the chance to meet racing driver Tim Harvey. CI managing director David Watt said: "We are not just doing an event, but looking at their brand as we have been appointed for all marketing functions."